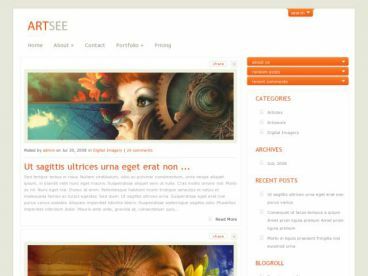 WP-Scribely is a one column WordPress theme that places the focus firmly on your content and images. 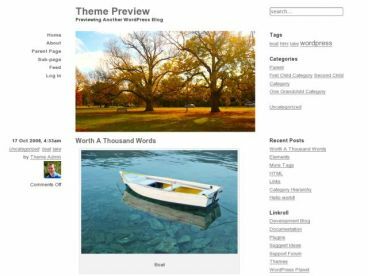 The theme is ideal for writers, bloggers and others who want to deliver content to their readers in a clean, simple and professional design without any distraction. 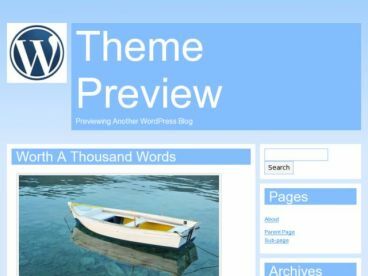 While the theme looks simple it has plenty of features to keep things interesting. It has a built in author page, portfolio template, buttons, columns and other useful design elements for posts and pages, a videos page templates, optional built in banner ad locations, easy logo integration and theme options panel for easy customisation.